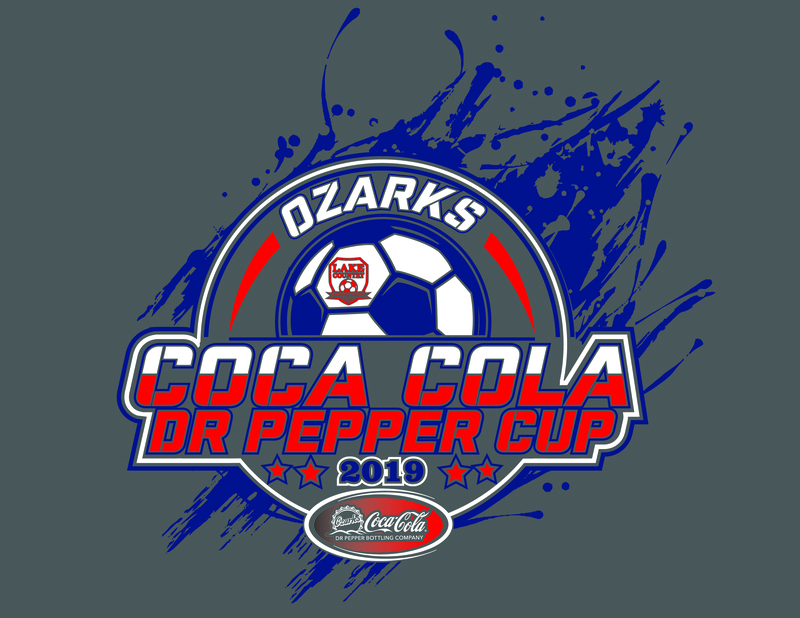 The 2019 Ozarks Coca~Cola/Dr Pepper Cup accepts both boys' and girls' teams. This is a competitive tournament for rec plus and competitive teams. There will be a $50 team registration discount from the above pricing for teams that Register and Pay by March 10, 2019 . When registering use promo code "earlybird" at checkout. If paying by check please ensure that the envelope is postmarked no later than 3/10/2019. Make checks out to Lake Country Soccer. This tournament is a Stay and Play tournament. Lake Country is proud to announce that GCI Team Travel will now be in charge of our hotel reservation for teams traveling to our tournament. GCI Team Travel is based out of Kansas City and has been in the team traveling business with their affiliate Global Connections for over 20 years. You can use the GCI reservation portal located (HERE) for your team's hotel reservations.